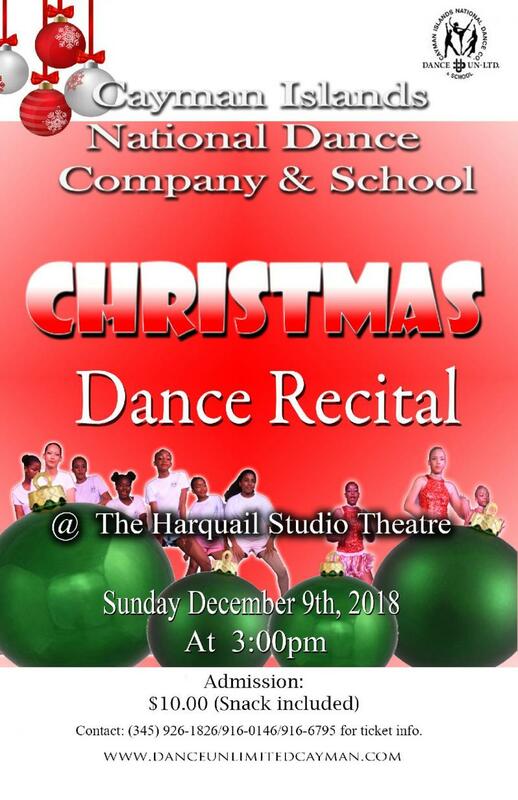 Since 1988 The Cayman Islands National Dance Company & School - Dance Unlimited, has offered the highest quality instruction in dance while making classes fun and enjoyable for the students. 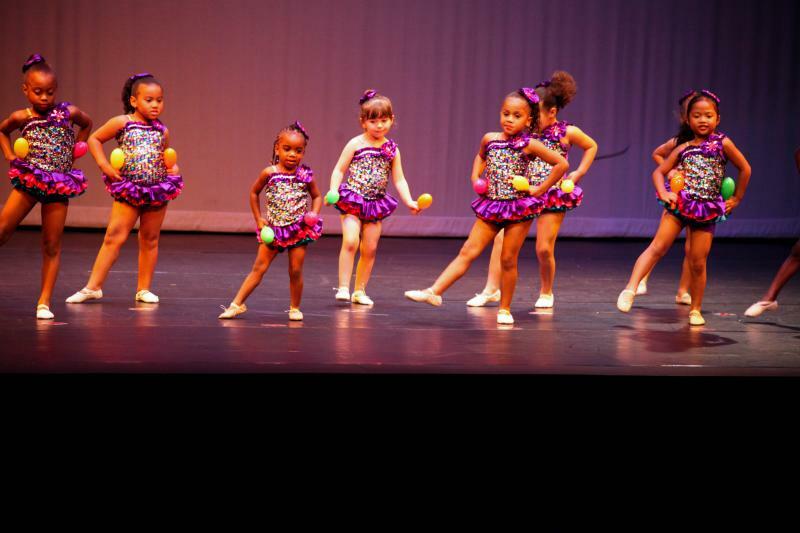 The dance studio is located in the Cannon Place, formally Mirco Centre, Unit #218 on the second floor. 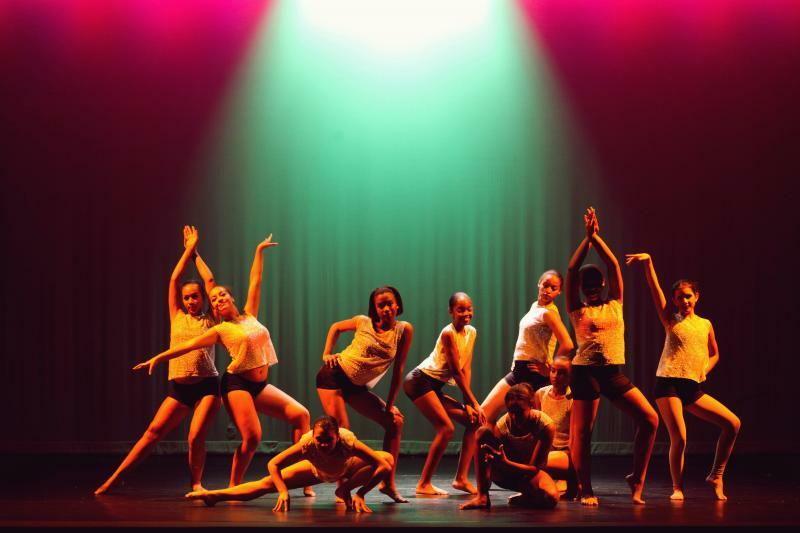 We look foward to you becoming a member of our dance family!